Vanessa has been trained as a Licensed Soul Therapist and as a Soul Parent | Spiritual Child™ Evolutionary Educator, under the ongoing leadership of Deborah Skye, Founder of Soul Therapy School®. She teaches Generational Healing™ throughout Canada and Europe. 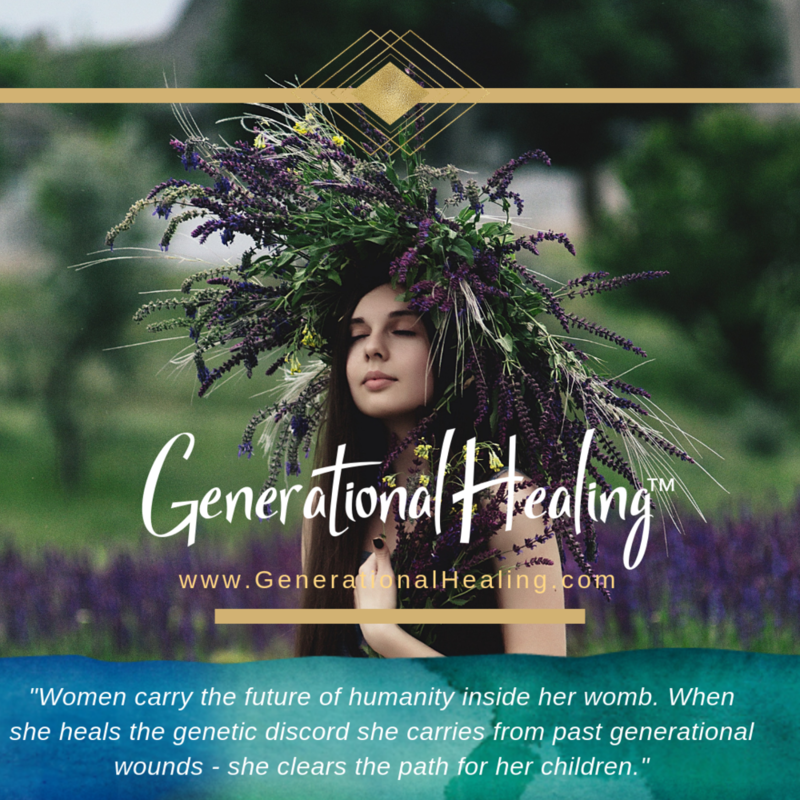 Learn more about the 13 Mystical Wisdom Teachings to qualify for enrolment into the Generational Healing™ Certification Training Program. Vanessa serves and creates profound healing platforms for her clients; serving women, children and their families around the world. As a contemporary dance artist, yoga, pilates, and fitness instructor she shares her knowledge, practices and pure love of physical expression in creative workshops at festivals, studios, retreats and events globally. She is also the creator of the Intuitive Movement Program™. Dissolve conditioning that results in self sabotage, repeated unhealthy behaviours, toxic relationships with intimacy, family, friends and finances. Connect to the spirit of your child through preconception, pregnancy, birth, and Motherhood and become a soul parent to your spiritual child. Understand and relieve physical, mental or emotional pain by connecting with your ancestors and healing your ancient bloodline. Check out Vanessa's unique group classes, retreats and special offers! Vanessa is currently treating clients out of her home studio space located in Montréal in Mile End. This treatment space is a sacred sanctuary, where you can receive loving support and spiritual guidance in a cozy, welcoming space. Vanessa also frequently visits and offers classes, private sessions, events and seminars in Toronto, Ontario & Brussels, Beligum .